Spectacular ONE OWNER home with fantastic curb appeal and about a mile to Harbor Bay launch and about 1/2 a mile to the Double Diamond INGROUND POOL & CLUBHOUSE. 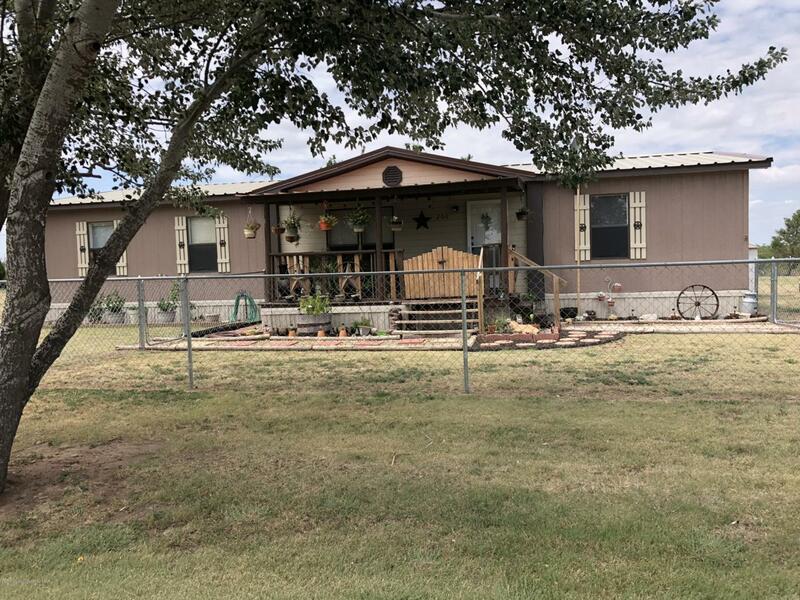 Superbly maintained, metal roof, dbl lots, total of 3 septic tanks, fenced front yard, exterior has all new skirting, window shutters & fresh paint. Nice covered front porch and large covered rear deck. Open concept floorplan with an isolated master bedroom. Listing provided courtesy of Pablo Sintas of French And Co., Realtors(R).